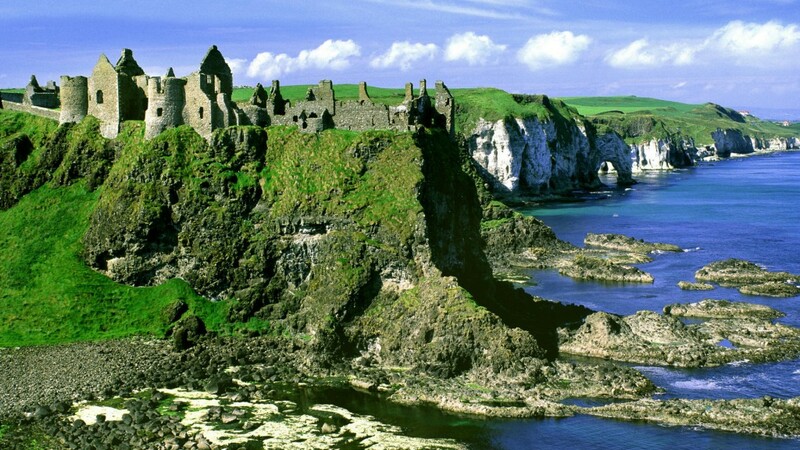 Perform songs in the Irish language. 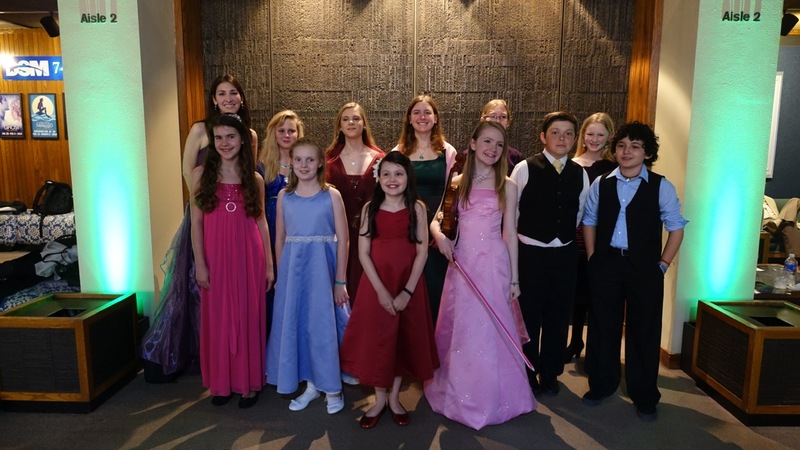 Irish Youth Band – an ensemble of kids who play melody and harmony together. 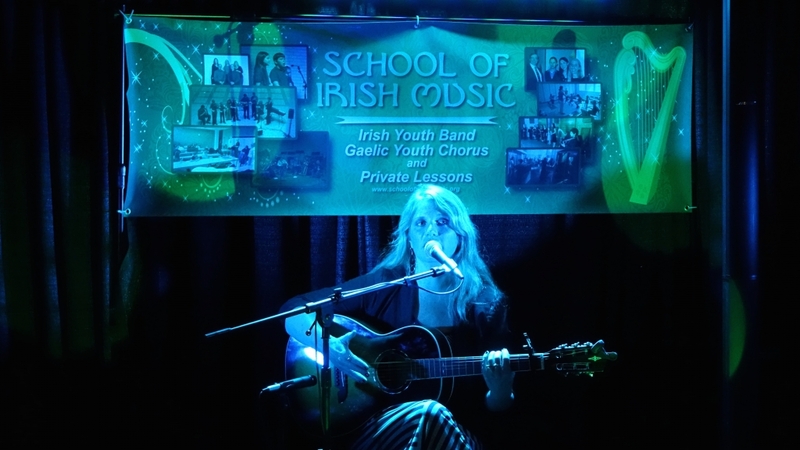 Private Lessons – We teach youths and adults the folk instruments of Ireland. 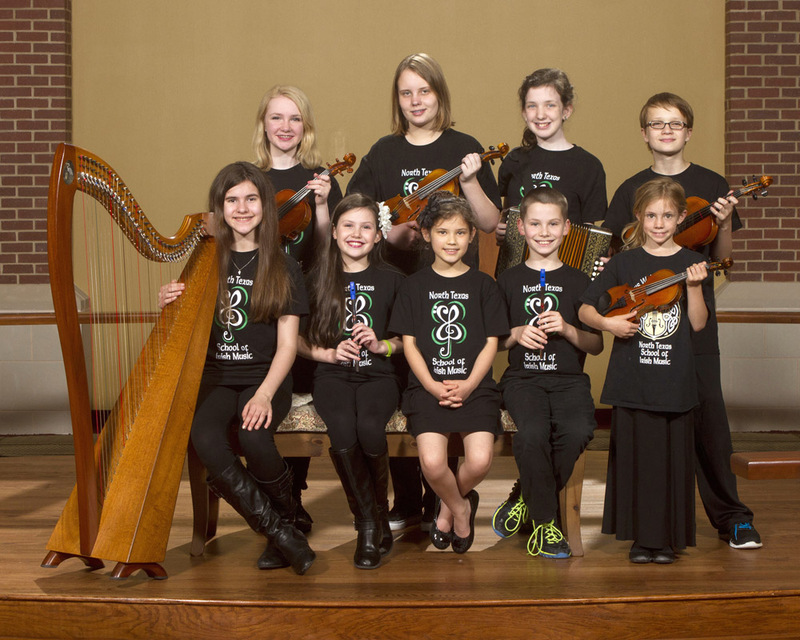 Why do so many kids and adults in North Texas love irish music, and make it a life long ambition? Irish Music has so many things going for it. It is fun, great for families, and great for developing ear training. Irish Music is great fun and can help your child develop a life long love of music. 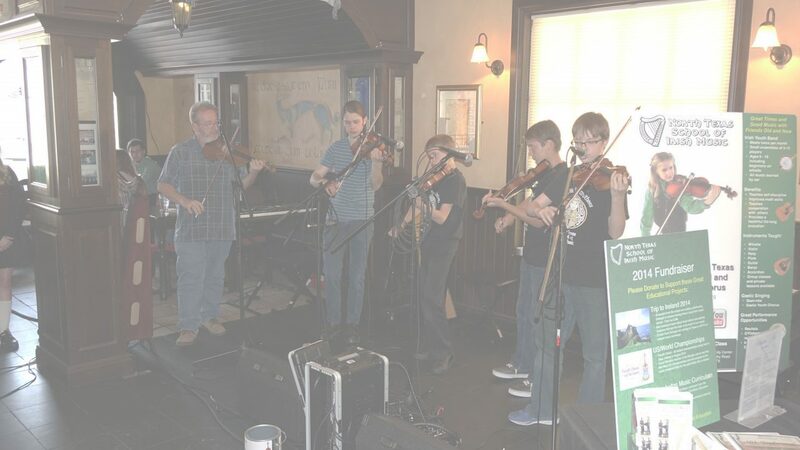 Irish music is one of the few types of music where young kids, teenagers, adults, and grandparents all play together. 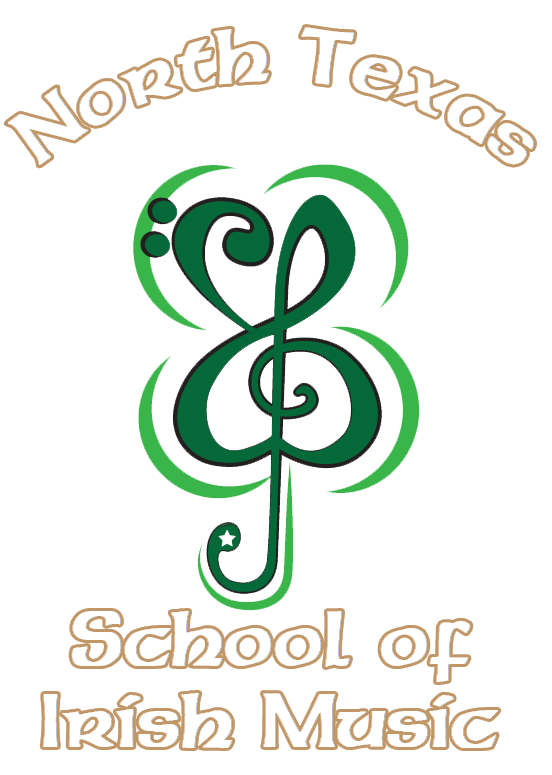 Irish music is largely taught by ear which can help all music students enhance their music skills. Don't wait! Enroll in our school today! Our programs start September 7th and you won't want to miss out. Our tuition is very affordable and geared towards larger families.Enroll online through this website today! 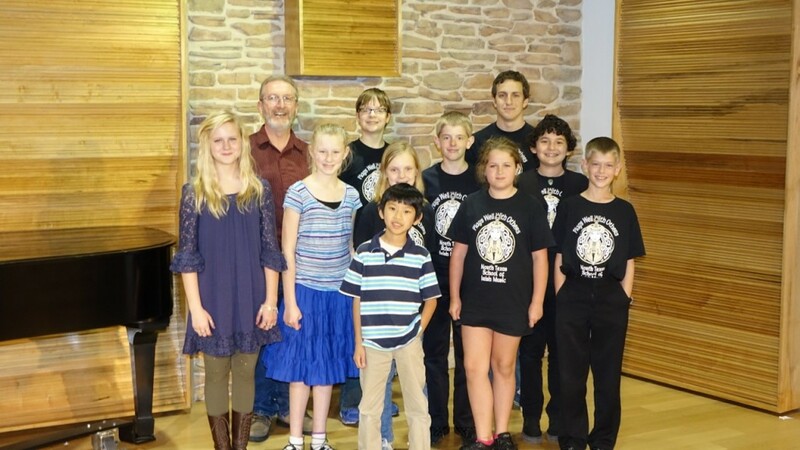 Affordable Tuition – Our program is geared towards families who homeschool or want to join a second ensemble. 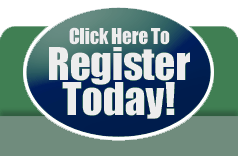 Easy to Enroll – You can enroll online through this website. Just click enroll at the top of the screen.